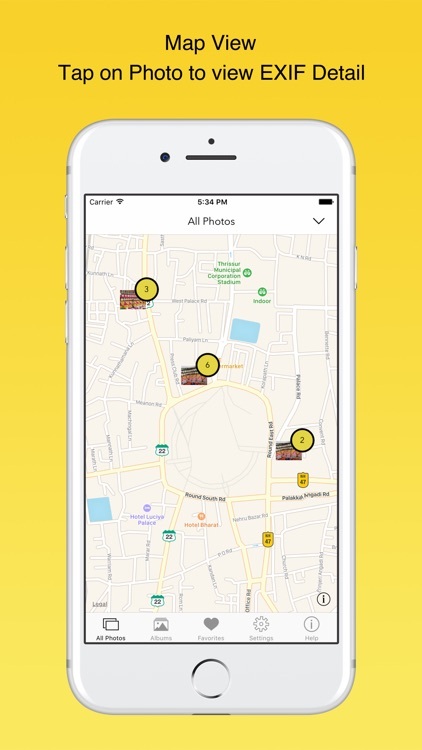 ▸ App allows you to remove EXIF metadata including Photos GPS location known as Geotagging of photos. 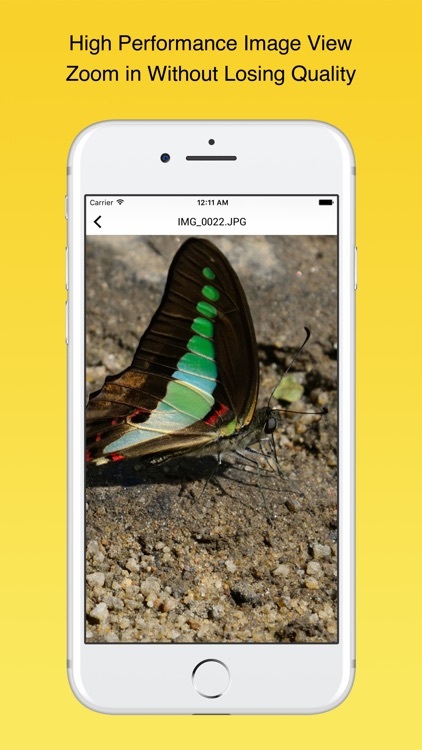 ▸ App displays EXIF metadata of any photo on your iOS device(s), Photo Stream or iCloud. 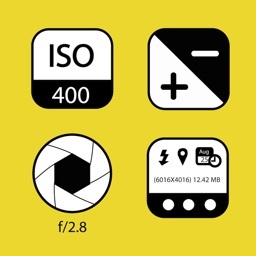 ▸ Display EXIF tags like ISO,Shutter Speed,Focal length,Camera Model,Lens Model,Time stamp,Aperture,Shutter Count. 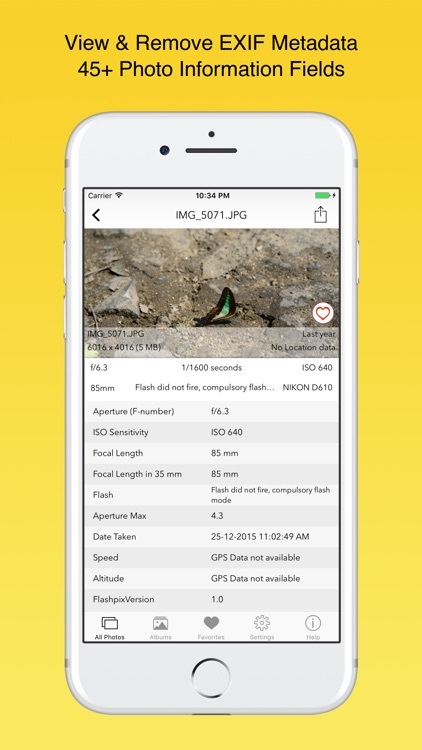 ▸ Ability to Zoom in photos,even with large size like 80 MB without loosing clarity / resolution. ▸ Re-order EXIF tags in the way you prefer & ability to hide EXIF tags that you don't want to see. ▸ Select your preferred date formats (eg 1 day ago vs August 24th 2014 vs 24-08-2016 etc). ▸ You can optionally hide photos without EXIF metadata. 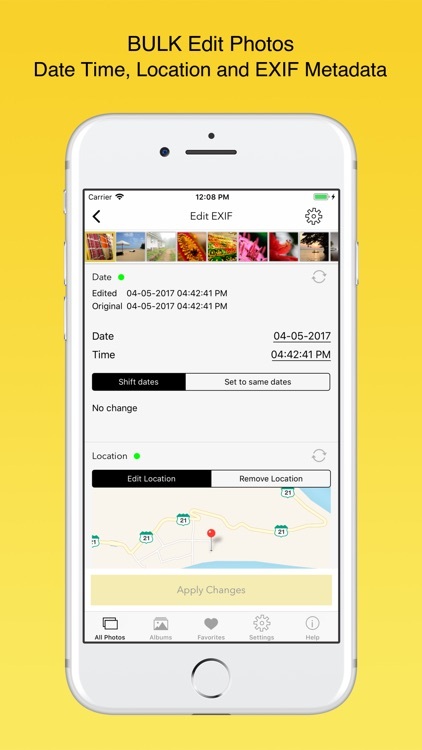 ▸ Navigate quickly between next and previous photos in Exif detail screen by swiping right or left. 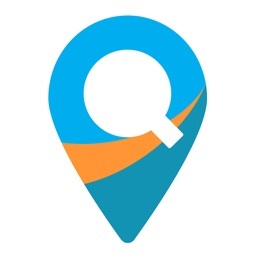 ▸ App works great on landscape and portrait mode on iPads. ▸ App is optimised for all latest iOS Devices including iPhone 5SE,iPhone 8,iPhone X,iPad Mini,iPad air,iPad Pro. ▸ App also support 3D Touch on iPhone 8 and iPhone 8 Plus (or newer device with 3D Touch support). 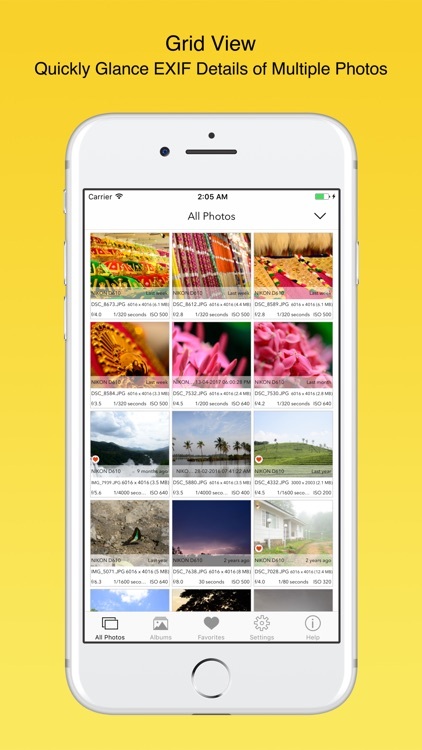 Including Appshortcut to access "Favorites","Photostreams","Albums","All photos" quickly. 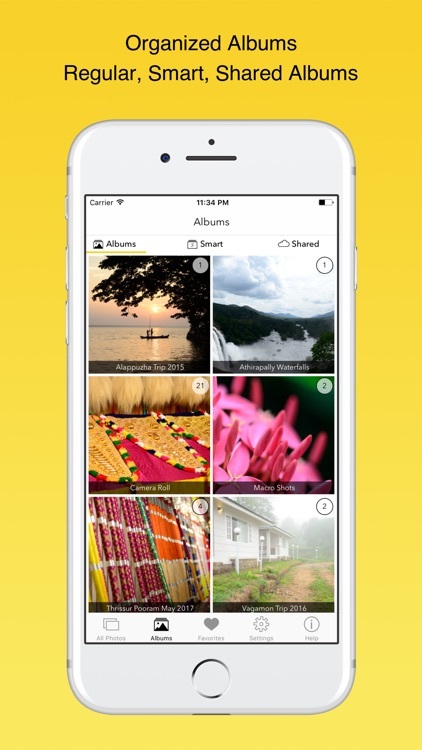 Also Peek and POP functionality on ExifCards and photos in grid view. 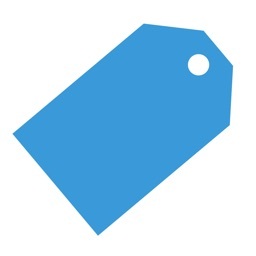 ▸ Ability to share Image with or without EXIF Metadata. 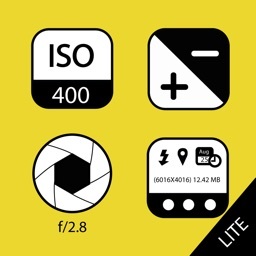 ▸ Copy EXIF data to Clipboard (So that you can paste & share EXIF data as text in any other app). 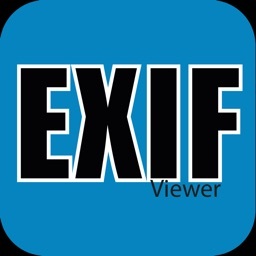 ▸ Most Messaging and Social networking apps remove EXIF Metadata from photos you send/receive. However, sending photos using Mail/ AirDrop retains or SD Card reader/Camera connection kit etc retains EXIF metadata. 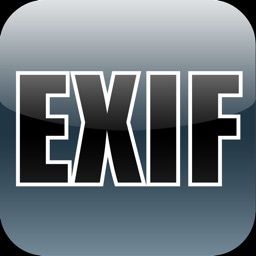 EXIF “EXchangeable Image File Format”. Q2) What is difference between FREE & Full version?